Ariana Grande & Pete Davidison are NOT the fastest engagement in Hollywood but definitely the most recent. Love at first sight happens and if you feel that ONE person is right, why not follow your heart? 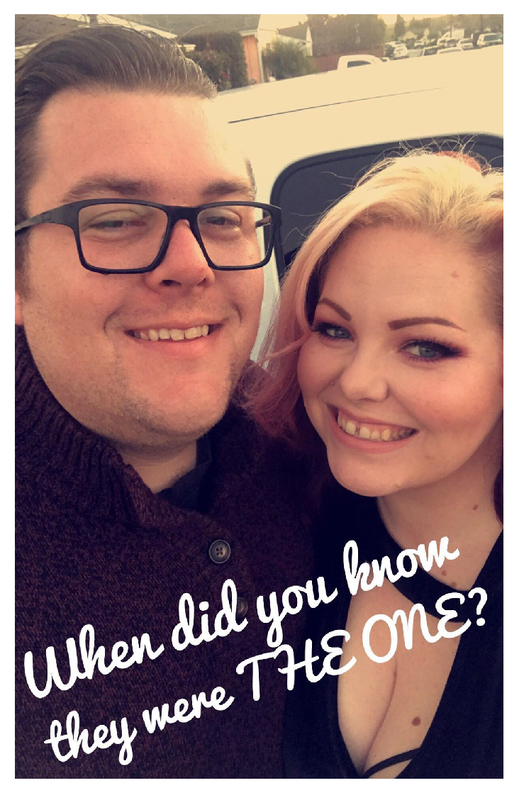 As you may know, the Boyfriend and I have been together FOREVER and yes I’m still waiting on that diamond but I knew he was the ONE a long time ago. The minute I saw him get along with my family & help us in a family crisis; When my Grandma died he not only held me for comfort, but at one point he held my mom to make her feel better and that was it. I fell in love with him even more & whether he likes or not he is my partner for life. 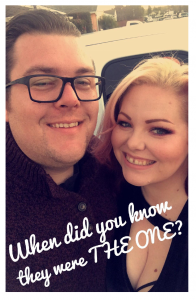 What was it for you: When did you realize your partner was THE ONE?